We are excited to announce the launch of our new website. 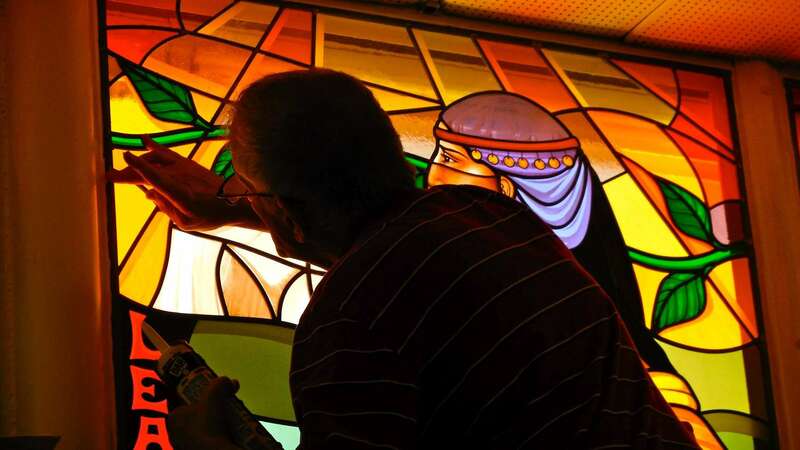 Not only are we using it as a platform to display beautiful artwork, but also to provide education about stained glass. Please browse our portfolio, learn about the stain glass process, and check out the great pieces we have for sale.